Custom fonts refresh the user interface like anything. 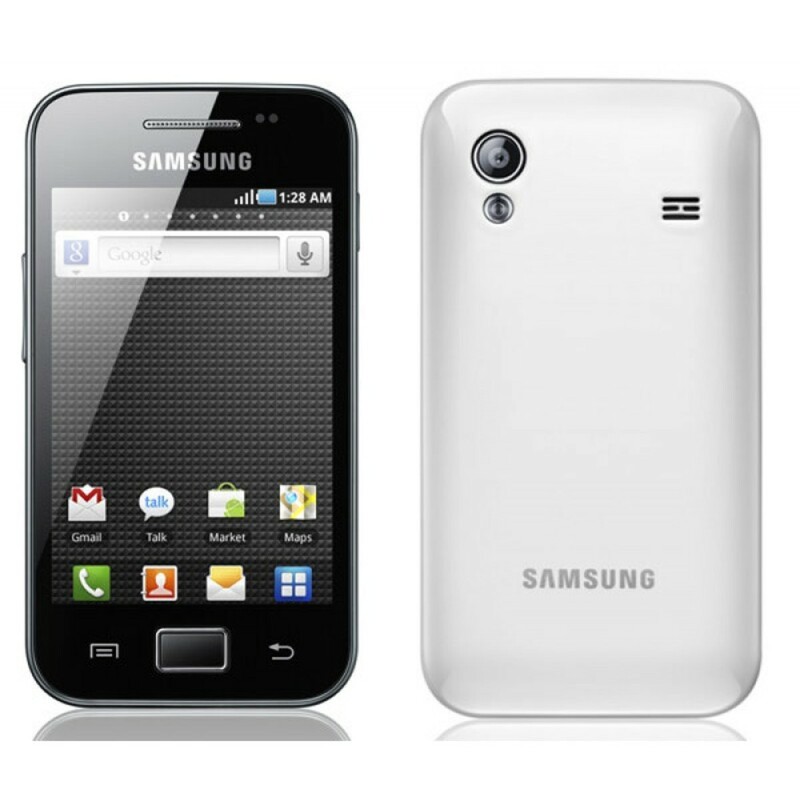 The phone suddenly seems new and you can keep on changing them to keep the phone look fresh all the time! How so much I wanted to get rid of the boring stock fonts and install some cool ones. 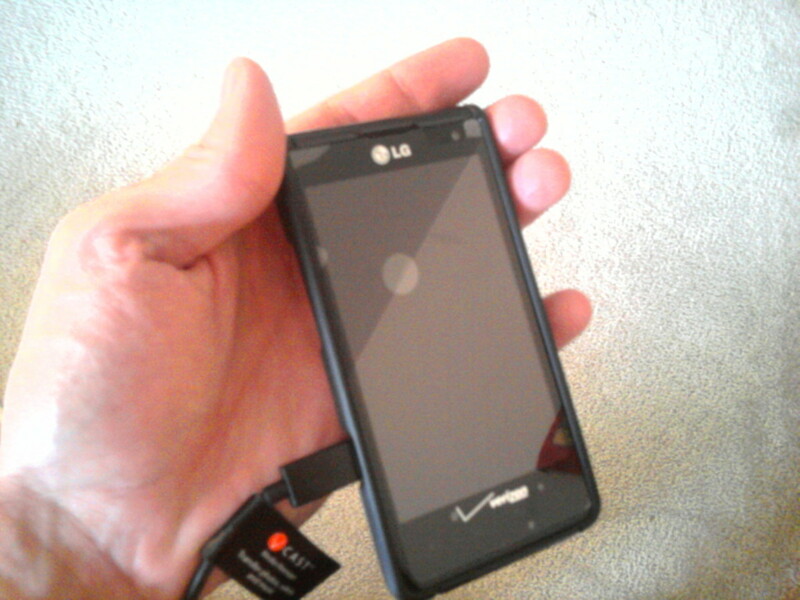 However, I have a Moto G (2013) that didn't have those cool fonts like the samsung and other phone brands have to offer. So I had to go through a lot of odd apps steps to finally get what I really wanted. I thought it would be worthwhile to help other people like me who are stuck up with this issue and like me aren't experts at programming and stuff. Rooting your phone is a must. 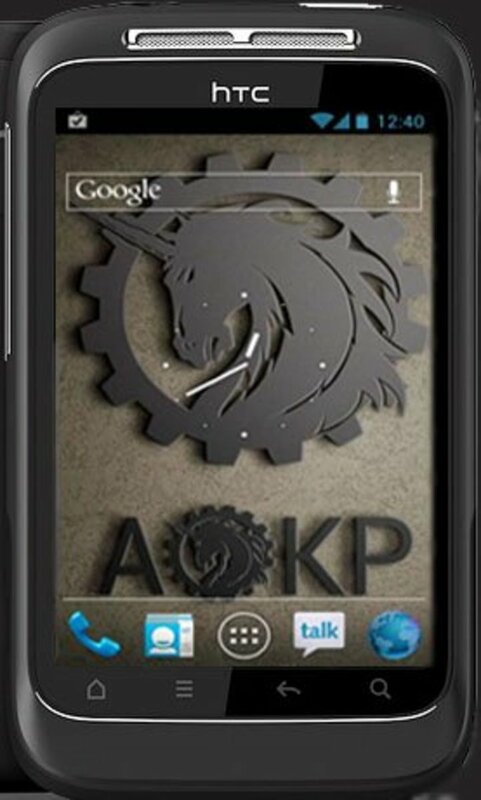 You must have complete system control to make changes to your android device. !! WARNING !! Rooting does nullify your warranty so be careful! I waited my phone's warranty to expire before finally rooting it. I am quite sure many of people landing up on this article might have limited information about rooting an android device. It would be better to follow a trustworthy guide to root your android phone. 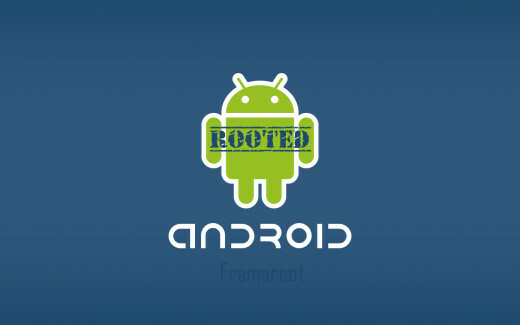 Although rooting seems like something very difficult its actually quite easy and does no harm if done by following the instructions carefully ( I myself am a noob when it comes to technology but I managed to root my device without any problems). Font Installer is a free app and can be downloaded from the Google Play Store. Font installer can be installed form the Google Play Store. You can download it via your PC or access the Play Store from your android device. Make sure you check the compatibility between the app and your device. There are many other apps available that will help you change your fonts but I would recommend this app from my own experience. This will save your time and effort in banging your head through different apps like I did. I'll be taking up the next steps using this app only. 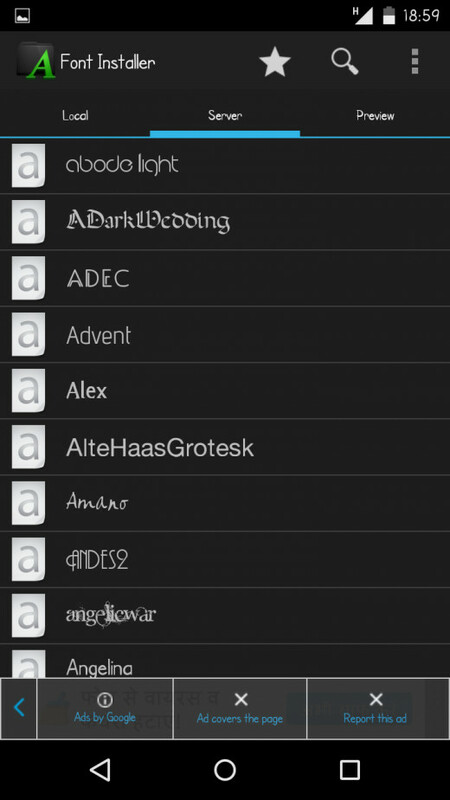 There are a lot of fonts that are already with the app servers (requires internet). You can chose one of the fonts and you can preview the font before installing it. Moreover you can also customize the preview text (from the drop down menu on the top right>preferences>font phrase. This will show up when you run the app. The server tab shows the fonts that are available at the Font Installer server. You can chose from these fonts and preview them. The preview tab offers you the preview of your selected font. You can customize the preview text! Alternatively, you can download a .ttf font for free from many of the websites all over the webto your device. Once you download the font, go to the 'Local' tab on the app UI and browse through your folders to reach where your .ttf file is saved. You can preview this font similar to the fonts on Font Installer servers. under the 'Local' tab you can browse through your files and find the downloaded fonts. 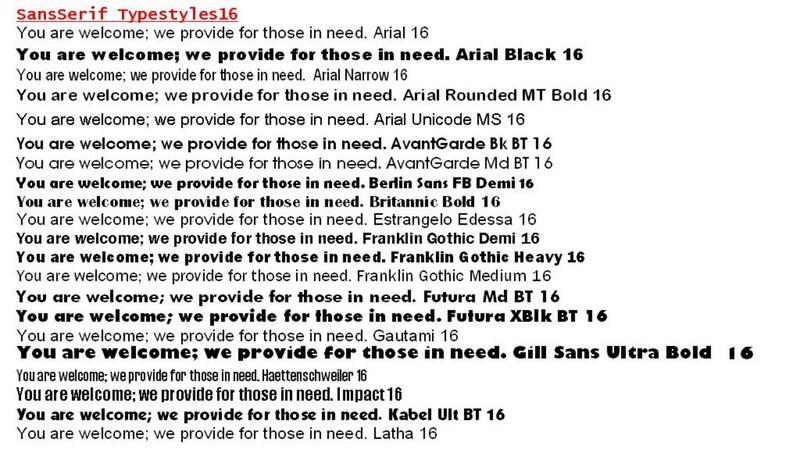 You can use any fonts you want but they should preferably be in .ttf format. Perhaps the easiest step! Once you are satisfied with the preview and decide on a particular font you want to have on your phone, just click on install on the top of the app. After you install a particular font, the app asks you to reboot your device. Just say NO. reboot your device manually and you have your new fonts installed!! Yeah it is easy like abc. 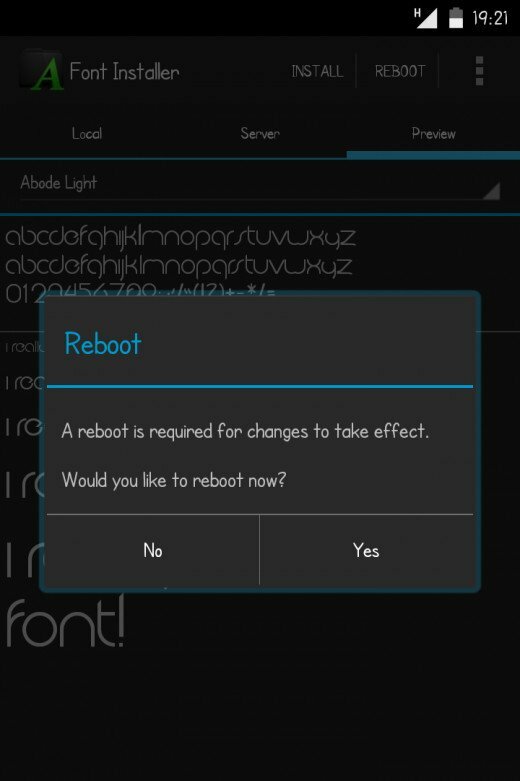 The app displays a message after installing the font asking you to reboot your device. Now, there is a catch here. I have often heard from my friends using this app and myself have experienced that if you select reboot option, the app kind of doesn't work (it may in your case, but go on reading to avoid any problems). So the solution is just don't reboot. Do it manually later. Once you manually reboot your device, Ta-Da! the boring fonts are gone! Sometimes you might notice that at some of the places the default fonts still show up. To replace even these fonts, all you have to do is tap on the drop down menu at the top right corner of the app>preferences>select fonts. Check all the fonts that you want to replace (this will replace all the system fonts!). Now install your selected font again and reboot your device manually. Lo! The system fonts are gone from everywhere!! 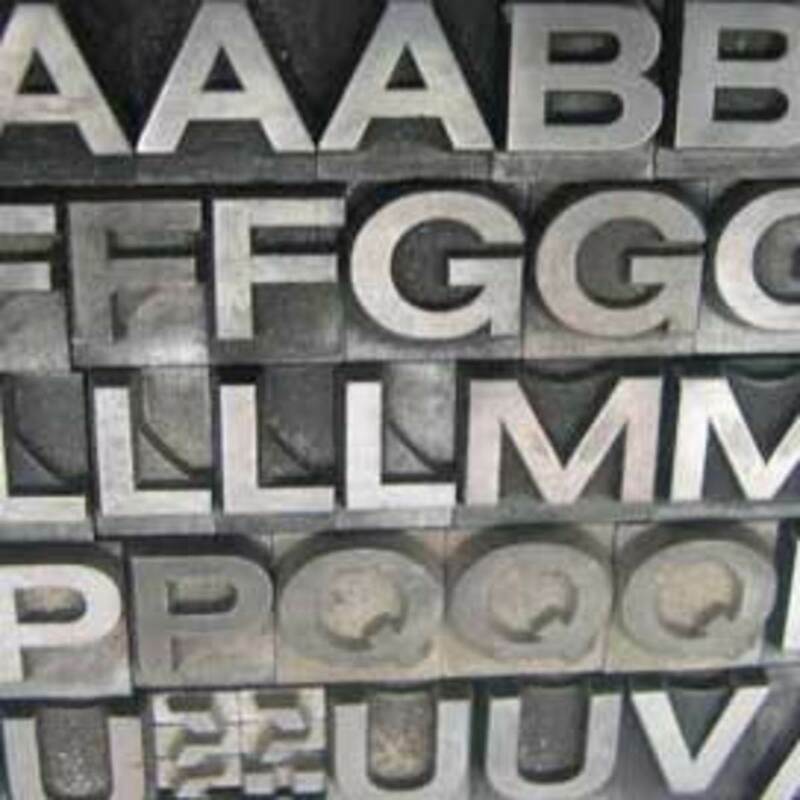 Hope you install some cool fonts on your phone after following these steps. Put up your screenshots with the new fonts in the comments section. Do write if you have any troubles or have any suggestions! Happy Font-changing! 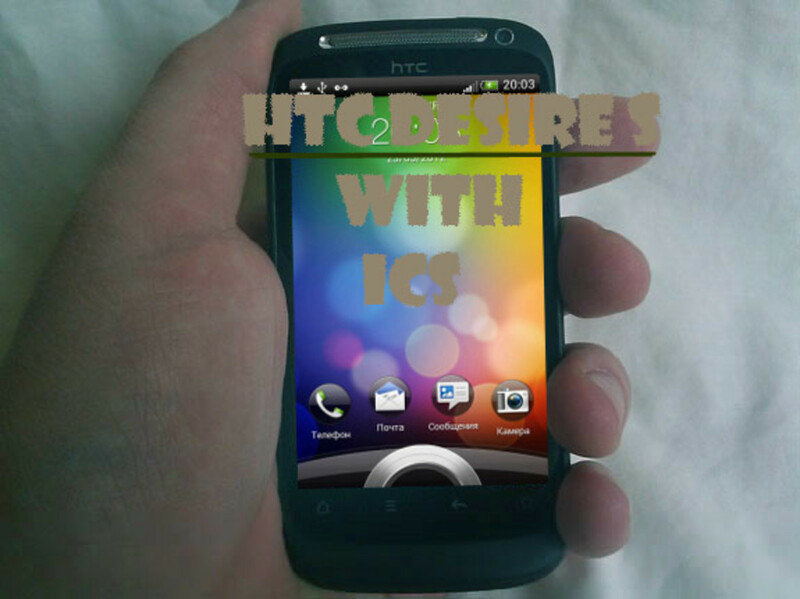 Did this tutorial work for your device?